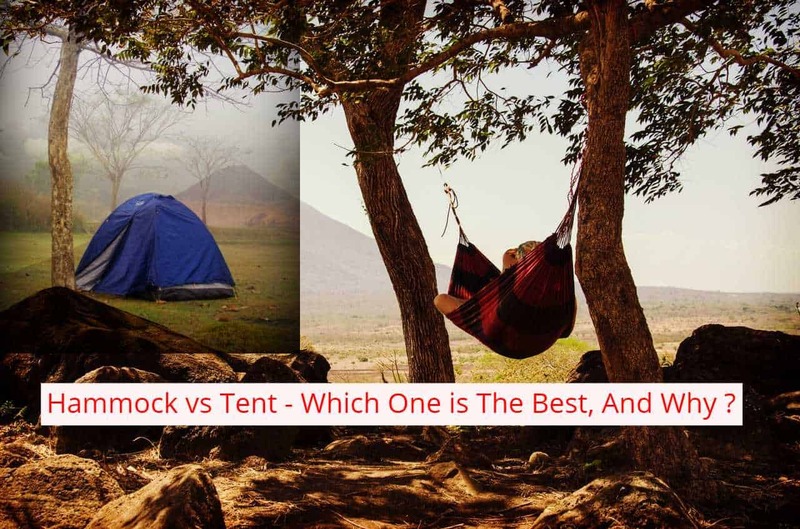 The Great Sleepover: Hammock vs Tent - Which One Is the Best? 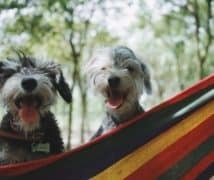 The Great Sleepover: Hammock vs Tent – Which One Is the Best? Whether it is for short recreational activity or to the seasoned, wilderness trekker and backpacker, there is always need for appropriate shelter. Historically, tents are have been part and parcel of the camping gear. The discourse, however, is what if there were other possibilities, other than the tent? What if one of this possibility was a Hammock? Indeed it is about time the issue of tents and, hammocks were addressed. Looking at it there are several things to consider; cost, level of comfort and portability. Hammocks are especially liked and famed for relaxation. If you are traveling light, it is the best option. 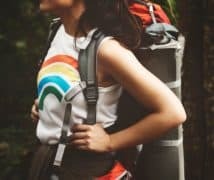 It is light and easily carried, you can either pack it in your duffel bag or even on the shoulder, and you are ready to go. 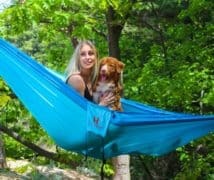 Hammocks are just also very easy to set and install. Done in very quick succession, you do not need to worry about stakes and making holes. Simply identify a pair of strong trees, tie, and while your time away in relaxation as the wind gently blows. In comparison to the tent, Hammocks are quite affordable. This clearly means that practically most people are able to enjoy the camping experience with some level of comfort and relaxation. Whereas a typical Hammock costs about $100, a good tent will cost a few hundred dollars. Typically the Hammock hangs off the ground. This keeps you safe from wet and rocky grounds as well as any crawly animals and insects. Once you know how to position yourself in a Hammock, you feel quite relaxed and refreshed. Just like the rod is for fishing, the tent is a universal symbol for camping. The moment you mention camping, the word tent is the first to come to your mind. Tents come in unique shapes and sizes. The modern tent is made of heavy waterproof fabric. Irrespective of the weather situation you are home away from home inside a tent. A tent comes with set-up living space that has a headroom, living and eating space. Once you have set up your tent, you have storage space in the tent to keep your valuables. You feel comfortable and natural sleeping in a tent; it actually feels like a house. Irrespective of the weather, and more so in wet conditions, tents are the way to go. They tend to protect you from elements. 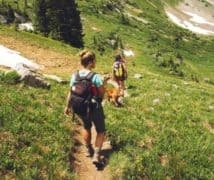 What is more enjoyable than having time out in nature with family, friends or even colleagues? Under this scenario, tents are more practical. Depending on the size of people, you are able to choose an appropriate gear. You are spoilt for choice when it comes to location. Alternatives and option are limitless; you can camp at the beach or in the wilderness, the tent still gives you the protection and comfort you so desire. The Hammock is more suited to relaxation but not for good sleep. If you are not used and it is your first time to want to sleep in a Hammock, it takes more than a learning curve to go to sleep. Out of habit humans are more used to sleeping on the ground, and not some suspended swing up in the air. 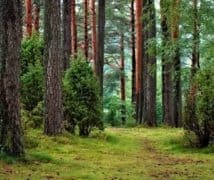 You may find it difficult to find an ideal campsite, away from trees. Your choices are indeed limited and that makes the experience not worthwhile. Although famed for it is lightweight, the Hammock becomes a weight issue after the actual set up. The burg net, the tarp, and the straps tend to bring on some unanticipated weight that is never foreseen. Inconveniently cumbersome, many tents tend to be extremely heavy; more so, those ones that are designed to accommodate large groups of people. Prior planning for transportation must, therefore, be put in place for the camping gear. You need lots of effort, equipment, and support to install a typical tent. Tents, depending on the type of material they are made of, can be quite costly. Ultimately the decision is yours to make. If you are looking for the most fulfilling, relaxing and pleasurable camping experience, it is up to you to think of what you really want. Your best option depends on about many things. If you just want to have time away from everyone and everything to relax your mind, then a Hammock would make perfect sense. From the outlined pros and cons, you definitely know what to do.